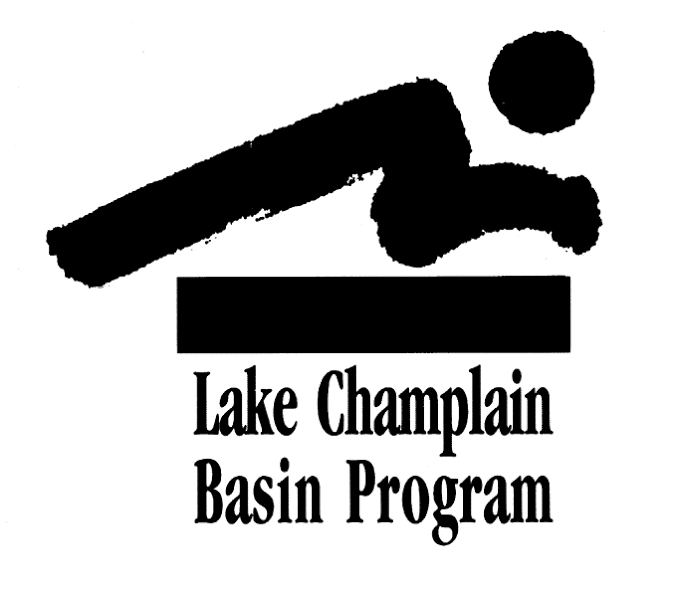 This summer children are invited to test their skills at “the fastest sport on ice.” Based in Lake Placid, the USA Luge headquarters runs a series of free Learn-To-Luge programs on Tuesdays and Thursdays at 4:30 pm from the transfer station road to the dump throughout the summer months. According to Recruitment and Development Manager Fred Zimny this is the third year for these local clinics where the mobile luge starting ramp is moved to the entrance of the Lake Placid transfer station (Dump Rd.) after hours and children ages 8-13 learn to slide on real luge sleds. In addition to the children’s Learn-To-Luge, USA Luge will be hosting a public competition with categories for boys and girls (ages 15 and below), men and women (ages 16 and up) and experienced racers of either gender on Friday, August 9 from 5-8 pm at the Lake Placid Sliding Center’s refrigerated luge start-training complex. The event kicks off with three hours of coaching and training with start tips from Olympic and National luge team members. After a few training runs, guests will take their official run which will count toward prizes for the top three finish times, in each category. Another fun event to benefit future Olympians is the New York Ski Educational Foundation’s (NYSEF) Summer Benefit at the Lake Placid Horseshow Grounds on August 10 from 6:30 – 10 pm. Open to people 21 and over, the NYSEF event is a fundraiser to support athletes of all ages in Alpine, Freestyle and Cross-Country Skiing, Ski Jumping, Snowboarding, Biathlon and Nordic Combined. Touting an international menu, music and a silent auction, this event will also serve as a celebration of NYSEF’s 40 years in supporting youth, snow sports and an Olympic tradition. 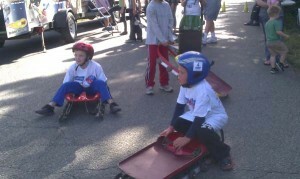 Photo of Learn-To-Luge clinic courtesy Diane Chase, AdirondackFamilyTime.com.